Welcome to the Clemson University Canine Genetics Research Laboratory! Dermatomyositis is an autoimmune disease of the skin and muscle that affects collies and Shetland sheepdogs. Click here to read about the genetics of the disease. 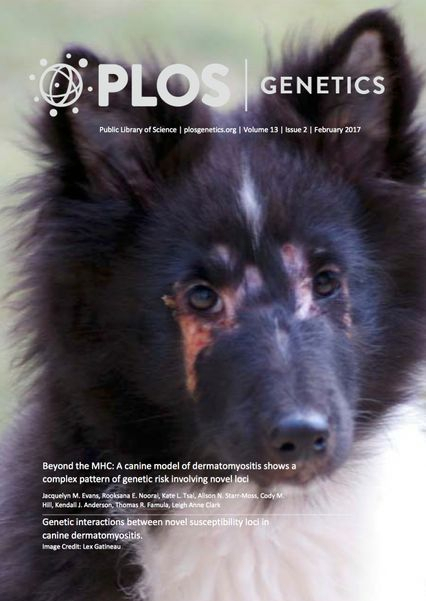 The Clark Lab at Clemson University is studying inherited diseases and other genetic phenotypes in the dog.